It's the season to be jolly and spirit of giving .Just 4 more days before Christmas, many US & international retailer (online and offline) is doing the usual promotion year sales to clear their stock. As I was browsing any good deal for "2 in 1" tablet online, I receive a special email .Today , I found myself assigned with very interesting campaign from Boost Insider featuring a product I never thou going to exist for at lest couple few year..... Introducing the humble "Beeboard" . Don't let the name fool you, "Beeboard" is some stuff I expect to see from StarTrek movies yet it exist and sold at Amazon at this very moment. 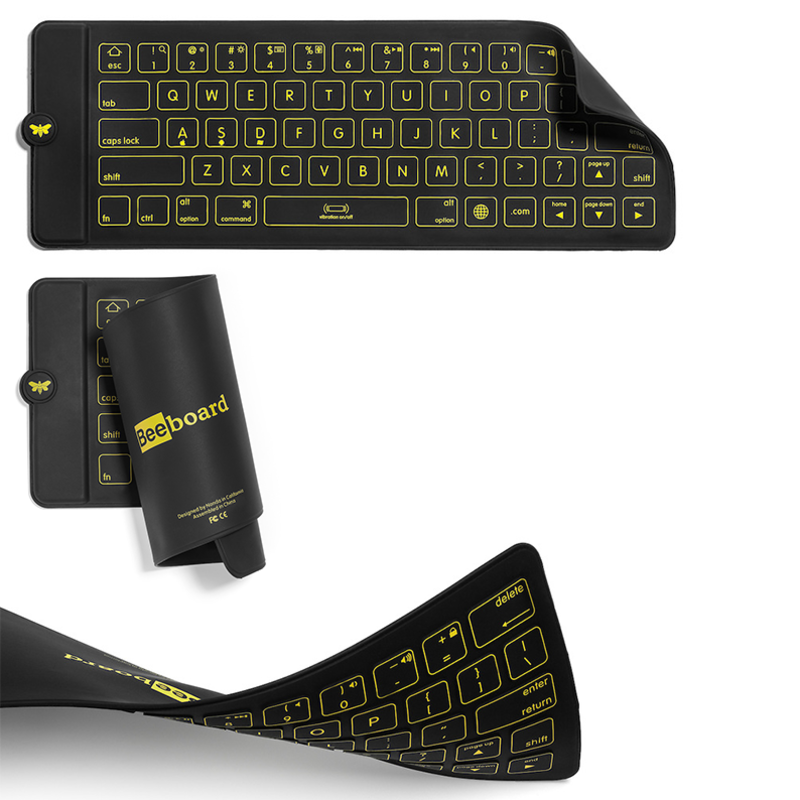 Beeboard claim to the "Thinnest Bluetooth Rechargeable Foldable Keyboard in the World" which I find hard to dispute because of its unique feature. It can be roll out like a piece of paper and roll back in place for storage. 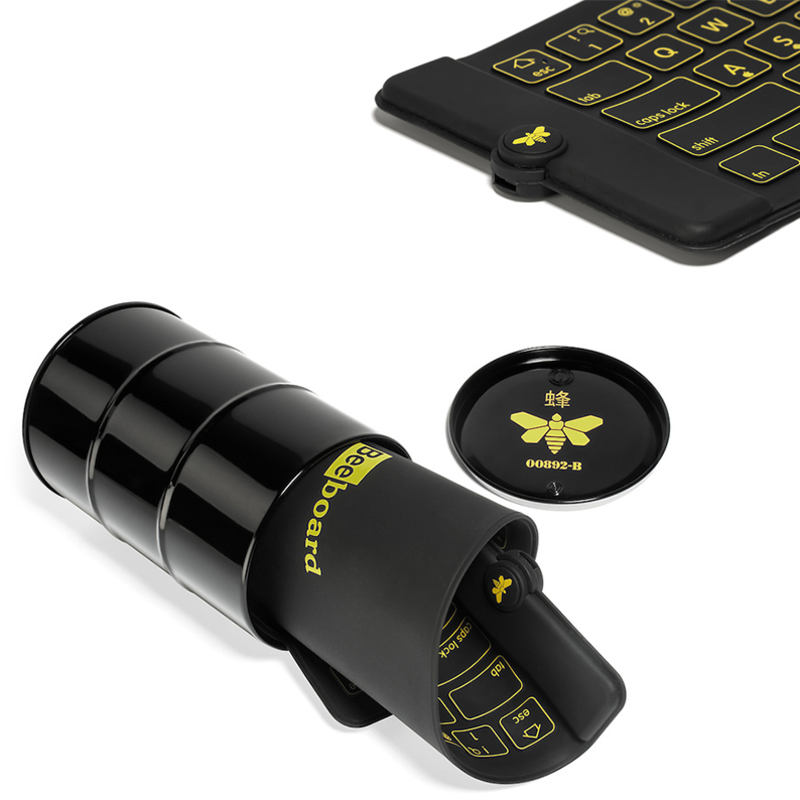 *Works with iPad, iPhone, Android phones and tablets, Windows phones, PC and tablets. 1. Add this product to cart. 3. input claim code "3QPXXCVD" in "Gift cards & promotional codes", click"apply". 4. check out with the new price.